Missing Vermont hiker Elliot L. Wikkes was last seen Saturday. Vermont State Police are trying to locate a missing hiker who still has not been found after being reported lost Saturday evening. 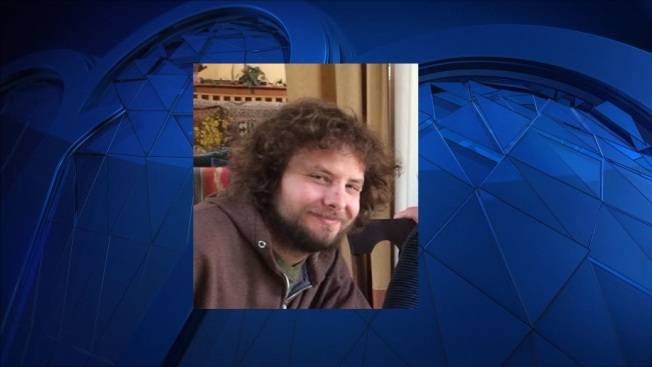 Elliot L. Wikkes, 29, had been hiking with a group on the trails of the Windham Hill Pinnacle Association but became separated from them in the late afternoon. He was last seen in the area of the Ridgeline and Headwaters trails between Brookline and Westminster, according to a release from the Vermont State Police. Wikkes is described as being 5'7" and approximately 135-140 pounds, with blue eyes, a beard and curly brown hair. He was last seen wearing a dark colored t-shirt and blue athletic shorts. He has hiked the area before and is said to be familiar with it. Anyone who may have been hiking in the area and witnessed someone matching this description is encouraged to contact the Vermont State Police – Westminster barracks at (802) 722-4600 or call the State Police Crime Information Tip Line at (802) 241-5355. Anonymous crime tips can also be sent by texting the keyword VTIPS to the shortcut CRIMES (274687) and sharing the tip. The search has included members of Rescue Inc., and Westminster, Putney and Newbrook fire departments, as well Vermont State Police Troopers, members of the Vermont State Police Search and Rescue team and Wardens from Vermont Fish and Game.